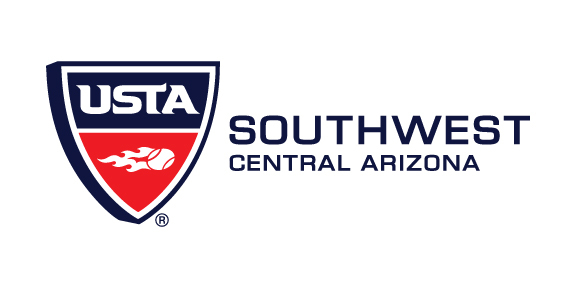 USTA Central Arizona is looking for a person to implement the goals of the district by overseeing the business administration of USTA CAZ, including the supervision of other employees and contracted staff. Additionally, a large amount of the Director’s focus will be placed on running and developing the QuickStart Schools programs, as well as tracking office financial information and overseeing and working on office projects. Interested candidates should send their cover letter and resume by email to president@phoenixtennis.com. Preliminary screening of applications will begin after the deadline date. USTA Central Arizona is an equal opportunity employer.